I have to say I’m quite suprised. 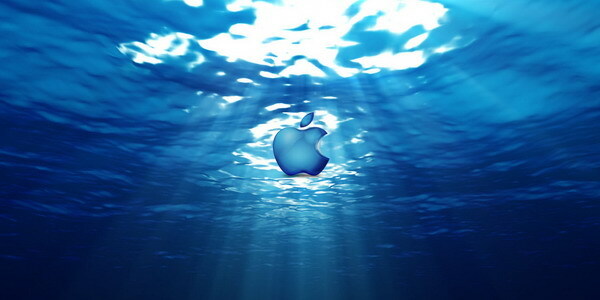 Apple has dedicated their front page to helping raise funds for the tsunami victims. Usually, Apple’s front page is a billboard for marketing their latest product releases (and marketing for Apple is a big deal). … and you’ve probably noticed the new site as well. I’ll be continuously working on it, but it should allow me to do some fun things. Basically, I wanted to try and centralize on one main technology so that I didn’t have pieces of sites all over the place. The more simple and streamlined it is, the more likely I’ll be to work on and update it! I decided on WordPress mainly because it was written in PHP. One new feature to note, is the availability of a comments RSS feed, so you can subscribe to any comments to this site also. I’ve set up the site to be theme-able, so in the coming months I should be able to have some fun creating various layouts and themes for it. Feel free to offer comments or questions! I’ve been asked a few times, so I thought I’d post an update on the female cardinal that flew into our sliding glass door. About 30 minutes after I put her in the tree, she had flown away. A couple hours later, just before dusk, she was back (with the male cardinal) and eating from the feeders like normal! Sometimes he’s on, sometimes he’s way off, but he usually has something interesting to think about. In this article Robert Cringely I think has some of each. But what stands out to me are some of his comparisons – they made me laugh out loud when I read them.